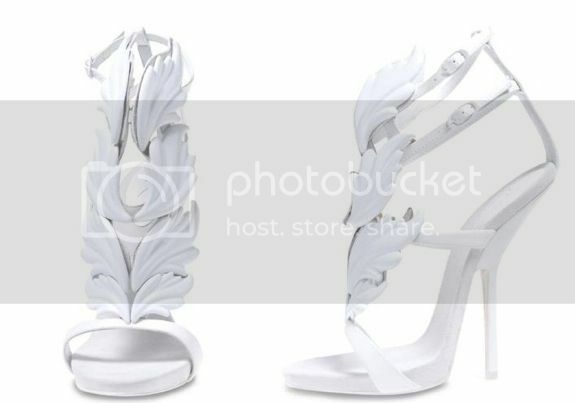 Kim Kardashian recently posted a photo on Instagram of her new Giuseppe Zanotti’s 'Cruel Summer’ Sandals from the Kanye West collection. 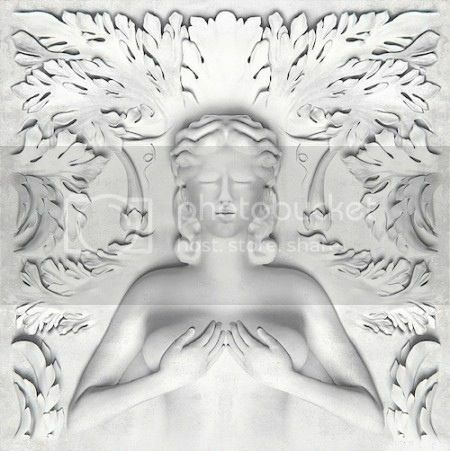 The all white heels feature leaves similar to the Grecian art on the G.O.O.D. Music’s Cruel Summer album cover. Must be nice to have a designer as a boyfriend!